We offer grass pitches at approximately 7.5 metres square. 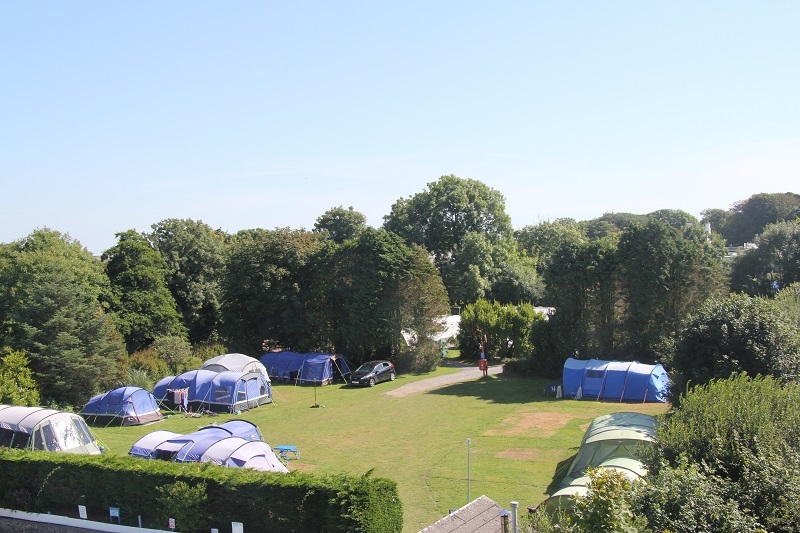 If you do have have a larger tent, then please let us know when you make your booking so we can accommodate. Electric hookup is also available on all our pitches and is included in the cost of your pitch.